Morning ladies so before I get on to what I'm wearing today there's a fab new offer over at Marks & Spencer that has just launched, with their summer beauty box that's available here when you spend £40 on clothing, beauty & home for the special price of £15! Which is pretty amazing when you think the contents of the box is worth £135!! 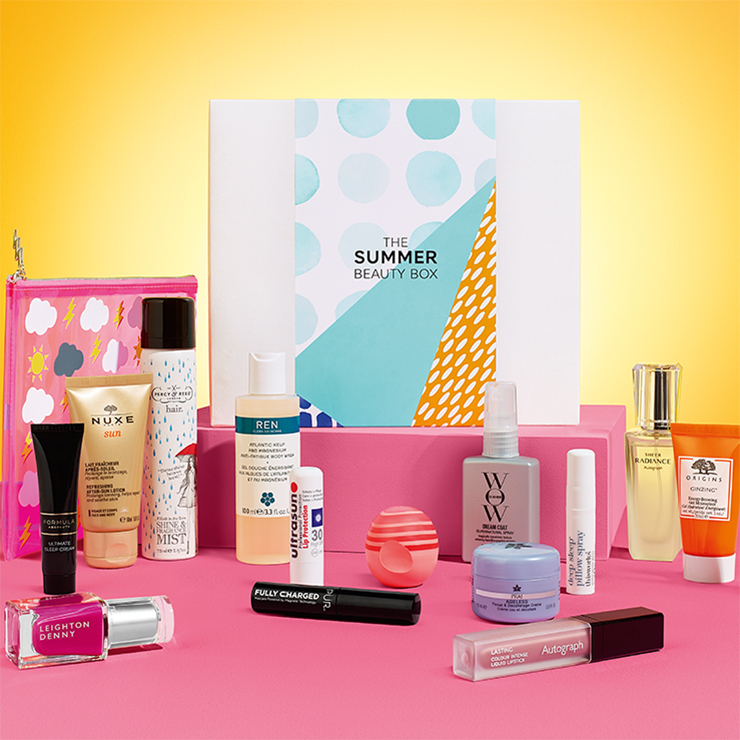 So what's in their summer beauty box? Well lots of fab products that will get you summer ready for lazy sunny days & summer holidays. 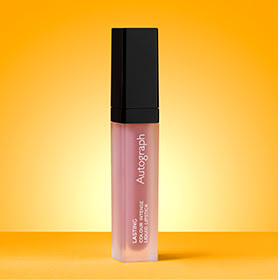 Starting with this lovely shade of pink matte high intensity colour lip cream that would be ideal for taking on your holidays & pairing with sun kissed skin. 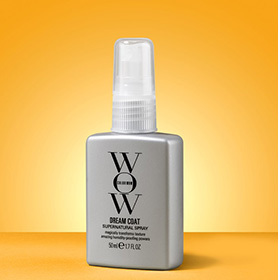 Talking of which the WOW Dream coat would also be ideal for hotter climates as it transforms texture with it's humidity proofing powers & we can all remember the Friends scene when Monica's hair suffered from the humidity right?! 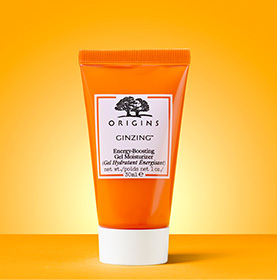 Next up is Origins Ginzing moisturising gel which not only deeply hydrates skin it also contains barrier boosters to keep it looking energised, fresh & healthy for longer. 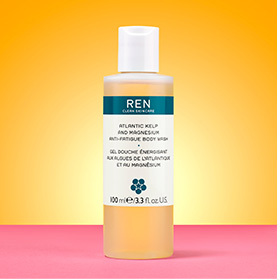 Also included in the beauty box is REN's anti-fatigue body wash that nourishes, smooths & tones skin whilst awakening & refreshing sluggish skin & senses. So perfect for first thing of a morning. 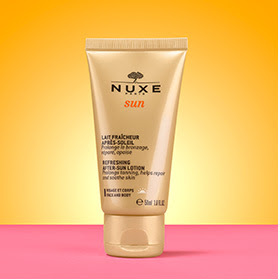 Then there's NUXE's after sun lotion that can be used on both the face & body & has been designed to repair, soothe & prolong a tan by up to 2 weeks. Together with a weightless creme developed especially for the throat & decolletage area to promote cell firmness & resiliency as well as restore skins elasticity & support skin collagen. 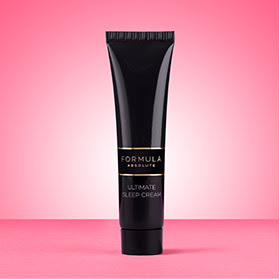 As well as Marks' supercharged Ultimate Sleep Cream which contains anti-wrinkle peptides, moisturising hyaluronic acid, & skin brightening activities to transform fine lines, pigmentation & slackening of the skin to help achieve that refreshed 8 hours sleep look we all long for. As well as Philip Kingsley's multi award winning pre shampoo formula that intensely conditions hair to leave it feeling soft, restored & ready for shampooing. 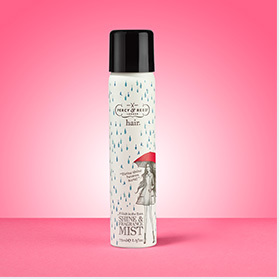 For days where hair needs a little boost there's also a superfine glossing spray that will no only refresh lack lustre hair it's also lightly fragranced. 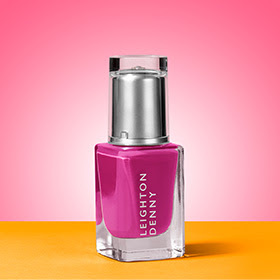 Then for getting our toes summer ready for all that sandal wearing the box also contains one of Leighton Denny's long lasting, high gloss & chip resistant nail polishes. 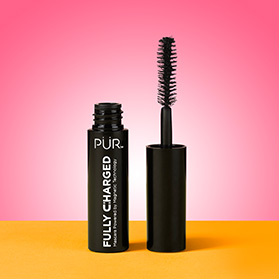 As well as Pur's mascara powered by magnetic technology. 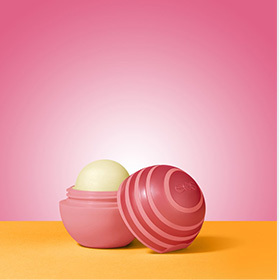 Eos' lip balm to protect & soften lips. 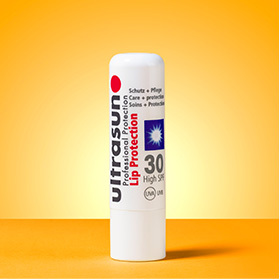 Ultrasun's lip protection to moisturise & protect in both hot & cold climates. 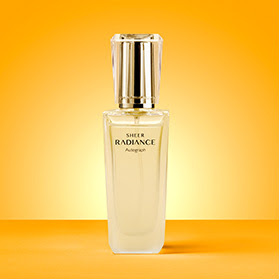 Plus a summer eau de parfum fragrance that is delicate, fresh & feminine & infused with notes of mandarin, gardenia & pink pepper. 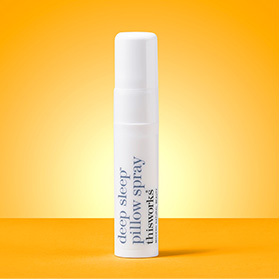 And finally a fast acting sleep pillow spray that helps reduce sleep associated anxiety & is proven to aid sleep. Like I said at the beginning of the post amazing value, if you only need one of these items you wouldn't be far off the price of the entire box & it's a great economical way of trialling new brands & find new products that might end up replacing old favourites. The only thing is these boxes are so popular they can sell out pretty quick so if you're tempted don't delay & get clicking that button here! And if you're wondering what to get to qualify for the offer then I've made a couple of new purchases that I'm pretty impressed with. Firstly I've upgraded my cleansing brush to their new silicone cleansing brush, which unlike the old one is re-chargable so no need for batteries & cleanses really well & I've also found the most comfortable & softest bras ever here & here & I can't stop raving about them - padded, t-shirt & plunge so can be worn with most necklines & just so darn comfortable to wear has meant I've purchased them in all 3 colours! Moving onto today's outfit & I'm going for an all cream look with a couple of new wardrobe additions. If you're wanting a similar fit on the trousers to me I've gone for my normal size but chosen the shorter length so they finish above my ankle bone & finished the look with some statement sandals. So ladies are you a fan of Marks' Beauty Boxes? Not only are they great value, they're also a nice way of treating ourselves & giving our bodies that extra bit of pampering that's ideal for this time of year with sun exposure. Grab yours now while stock lasts by clicking here. The beauty box is amazing value isn't it Gail. Hope you love the trousers as much as I do.